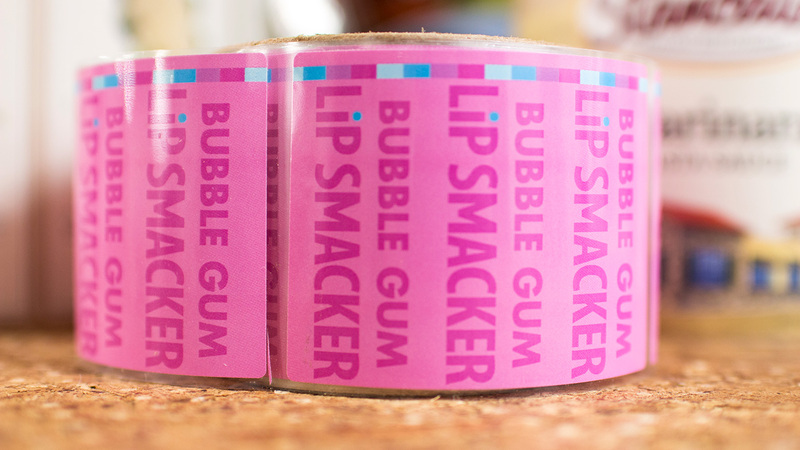 Health & Beauty - Lake Graphics Label & Sign Co.
Shampoos, soaps, creams or cosmetics – labels for health and beauty products need to be as durable as they are beautiful. 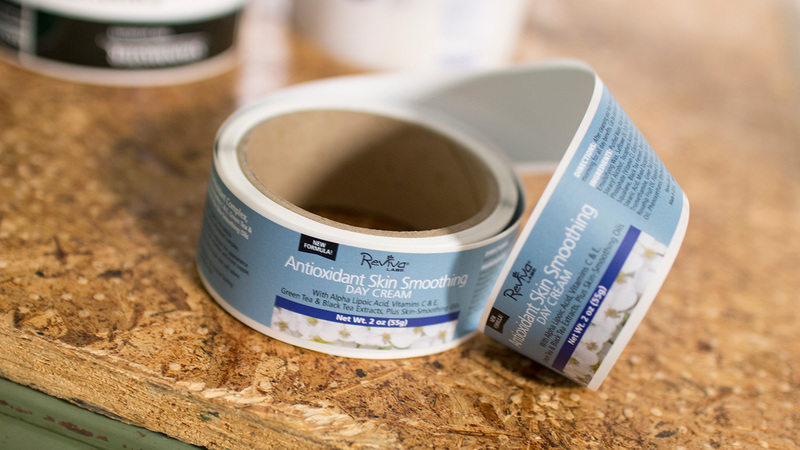 When aesthetics count, your product labels need to be crisp and colorful yet also be able to withstand temperature changes and ongoing exposure to moisture. 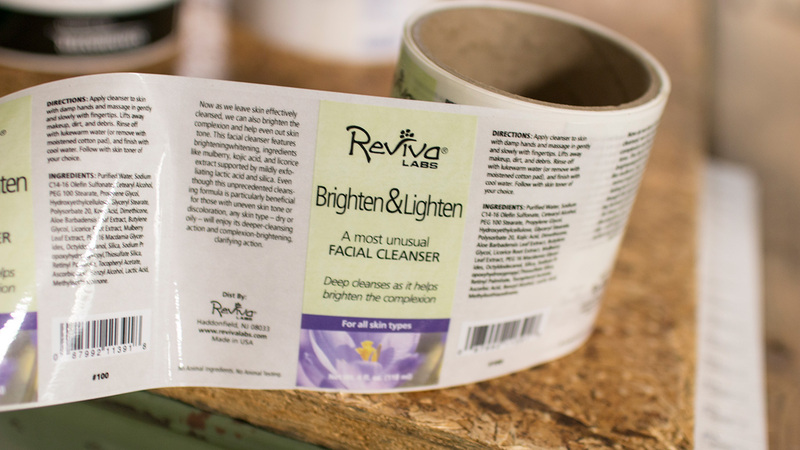 Whether on the store shelf or the bathroom shelf, health and beauty labels digitally printed by Lake Graphics Label and Sign Co. Inc. will stand out for their professional and long-lasting look. 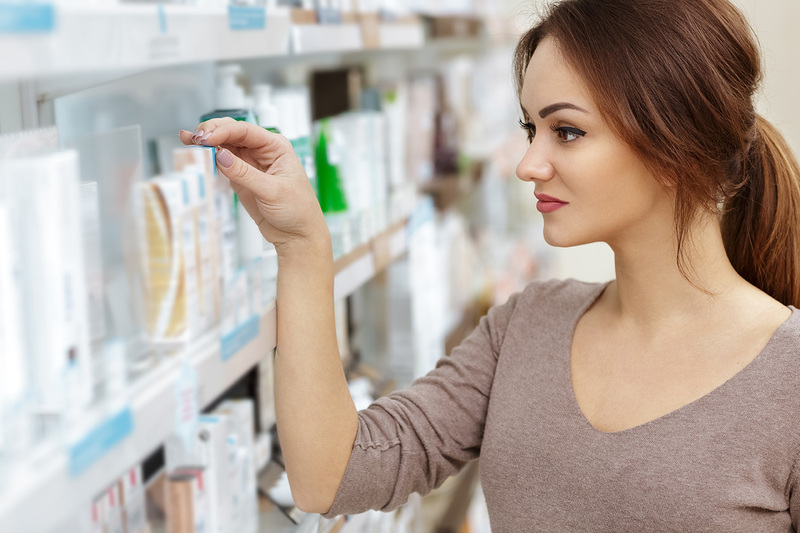 When you choose us to print your health and beauty product labels, you get competitive pricing for higher quality, faster turnaround and better service. Once you work with us, you won’t want to take your digital printing business anywhere else. 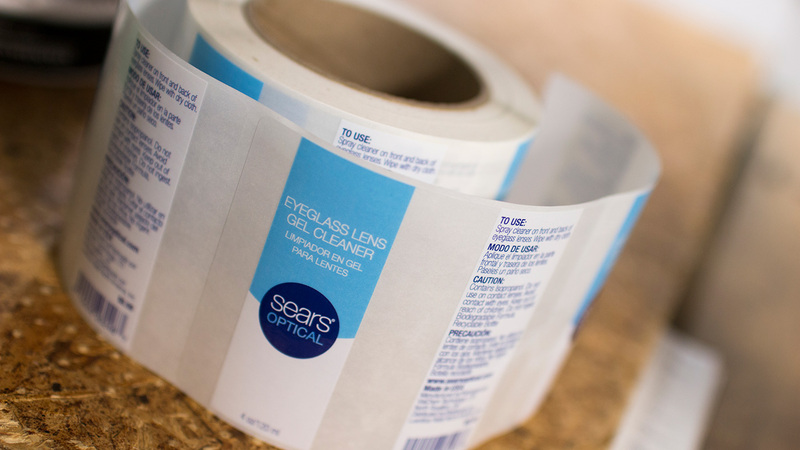 Health and beauty product labels are typically printed on a film substrate that can be clear, white or metallized. Then, choose from a variety of finishing options including glossy or matte, either coated or laminated. 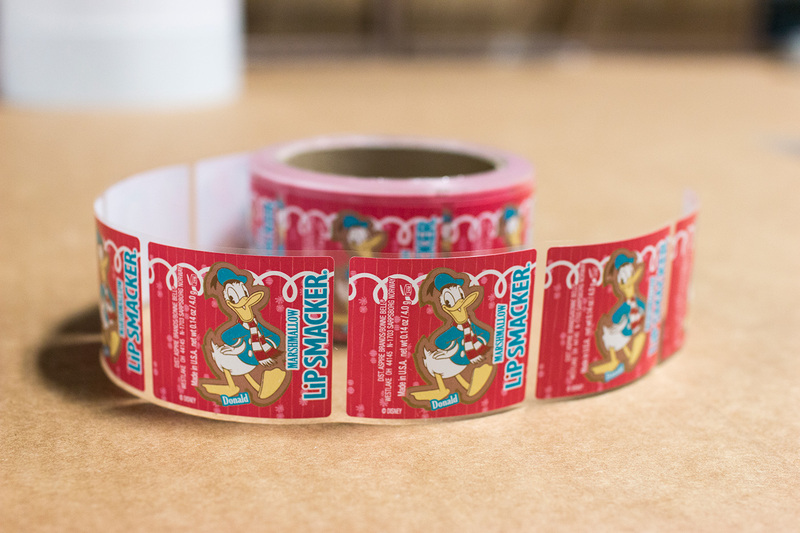 We utilize a variety of state-of-the-art equipment, which we regularly expand, in order to meet even the most demanding health and beauty label and other digital printing needs. We can often complete difficult projects that others are unable or unwilling to take on. 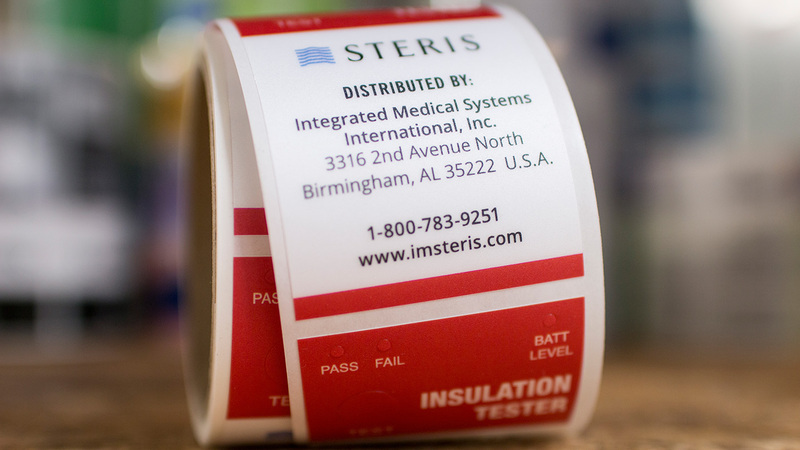 And if you also need signs, banners, promotional decals, stickers or more – we can print those too.